Academy Award nominee Quvenzhane Wallis ("Beasts of the Southern Wild") stars as Annie, a young, happy foster kid who's also tough enough to make her way on the streets of New York in 2014. Originally left by her parents as a baby with the promise that they'd be back for her someday, it's been a hard knock life ever since with her mean foster mom Miss Hannigan (Cameron Diaz). But everything's about to change when the hard-nosed tycoon and New York mayoral candidate Will Stacks (Jamie Foxx), advised by his brilliant VP, Grace (Rose Byrne) and his shrewd and scheming campaign advisor, Guy (Bobby Cannavale), makes a thinly-veiled campaign move and takes her in. Stacks believes he's her guardian angel, but Annie's self-assured nature and bright, sun-will-come-out-tomorrow outlook on life just might mean it's the other way around. Produced by Will Smith, Jada Pinkett Smith, and Jay-Z, “Annie” was penned by Emma Thompson and Aline Brosh McKenna and directed by Will Gluck. 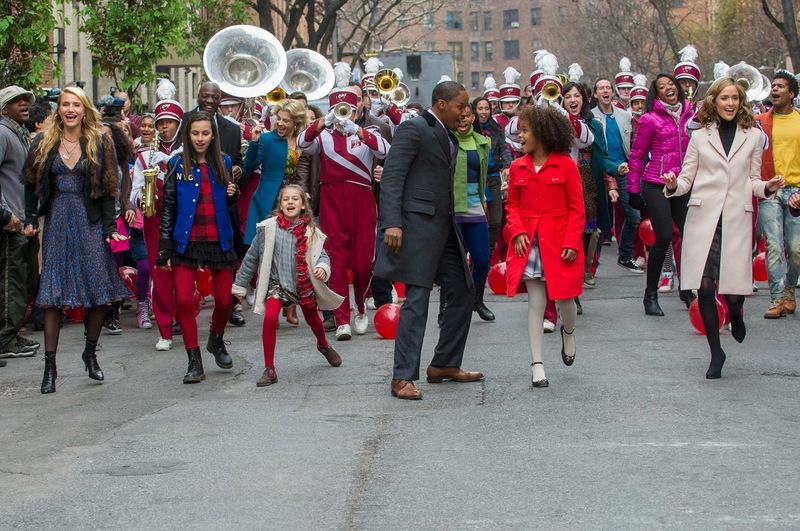 Opening soon across the Philippines in January 2015, “Annie” is distributed by Columbia Pictures, local office of Sony Pictures Releasing International.